With less than 100 days to go until the start of the World Championships, what does your preparation look like? Kerri Walsh Jennings: "Ongoing! We are working on improving every aspect of our game both individually and as a team. We have a ton of work to do and we are looking forward to all of it." What are your objectives for the Netherlands 2015? Kerri Walsh Jennings: "To win every game we play." This summer you can become the most decorated player of all time, with four world titles. Do these statistics inspire you? 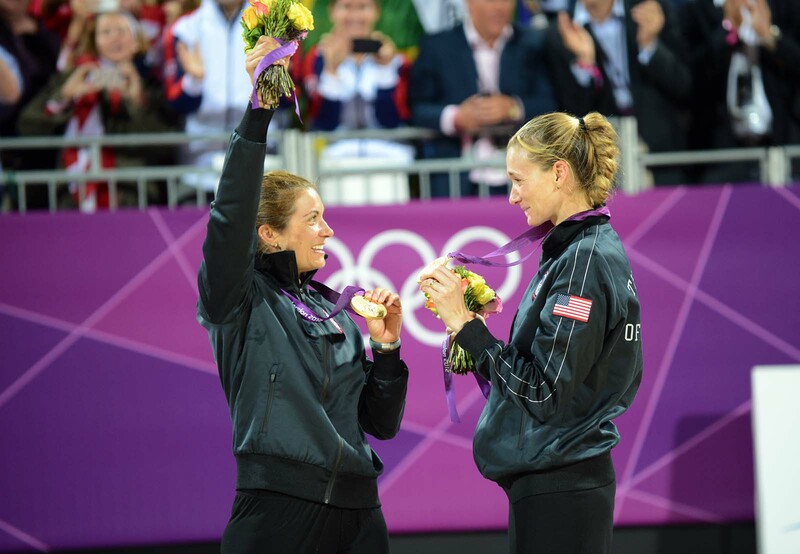 Kerri Walsh Jennings: "My job in itself inspires me. My goal is to be the best player I can be and to help my team become the best team in the world; this is what fuels me." You serve as an inspiration for many young beach volleyball players. Who inspired you when you were a junior athlete? Kerri Walsh Jennings: "Misty May-Treanor." What do you look forward to most about the upcoming Beach Volleyball World Championships? Kerri Walsh Jennings: "The competition and the atmosphere. I know without a doubt that it will be an amazingly well run event, where athlete and fan alike will be thoroughly taken care of. I can't wait! I really appreciate the Dutch people." Being a mother of three, will you bring your kids to the Netherlands? Kerri Walsh Jennings: "Our boys have a busy summer planned, so it's unlikely they will come. It makes me sad, but they'll be with their cousins and will be living it up with family. I am very hopeful that our daughter Scout will come, but I just don't know yet." The World Championships will be played at four unique venues. What is the most special location you have played at? 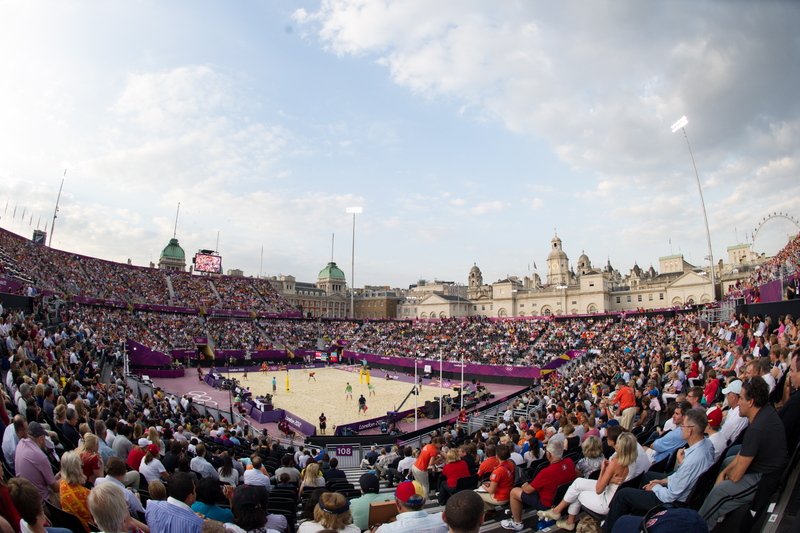 Kerri Walsh Jennings: "The stadium on Horse Guards Parade during the Olympics in London was absolutely magical!"